Emily Rawson’s metal sculpture entitled “Flying Free” was named as one of 15 award winners in the Annual Superintendent’s High School Art Show. The show, which takes place in Olympia, is co-hosted by the Office of Superintendent of Public Instruction and the Washington Art Education Association. 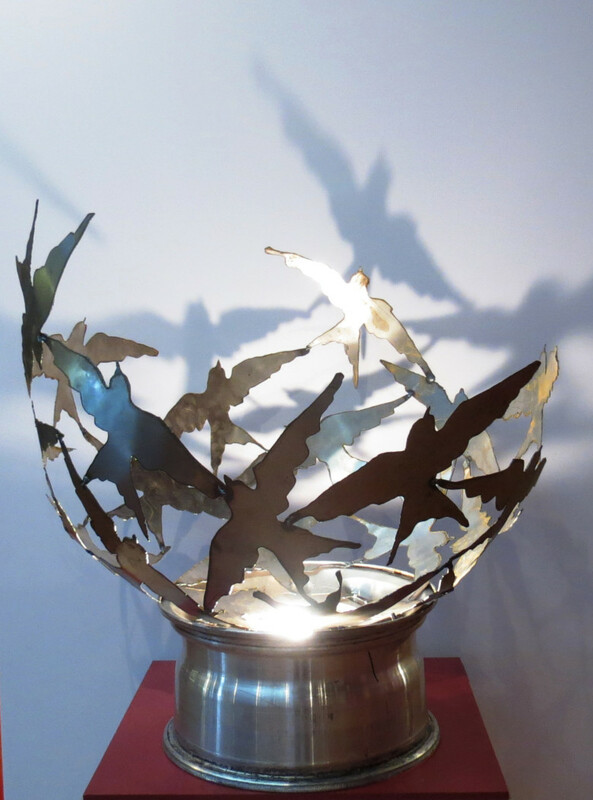 “Governor Jay Inslee selected Emily Rawson’s “Flying Free” metal sculpture as his favorite among all of the art work at this year’s high school art show,” says Dan Brown, Art Teacher Okanogan High School. Emily is the daughter of Matt and Monica Rawson and granddaughter of Richard and Bonnie Rawson, owners of Rawson’s Store in Okanogan, WA. The state level competition is comprised of finalists from nine regions around the state and encompass the smallest schools to the largest. 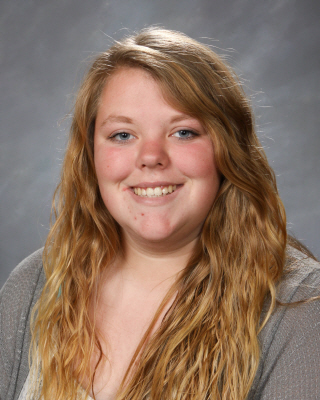 Emily is the only student from the Okanogan area to win an award at the state level. DATES: The art show runs through May 28th with a reception on May 15th from 1-3pm. LOCATION: The Office of the Superintendent of Public Instruction, The Old Capitol Building in Olympia, WA.